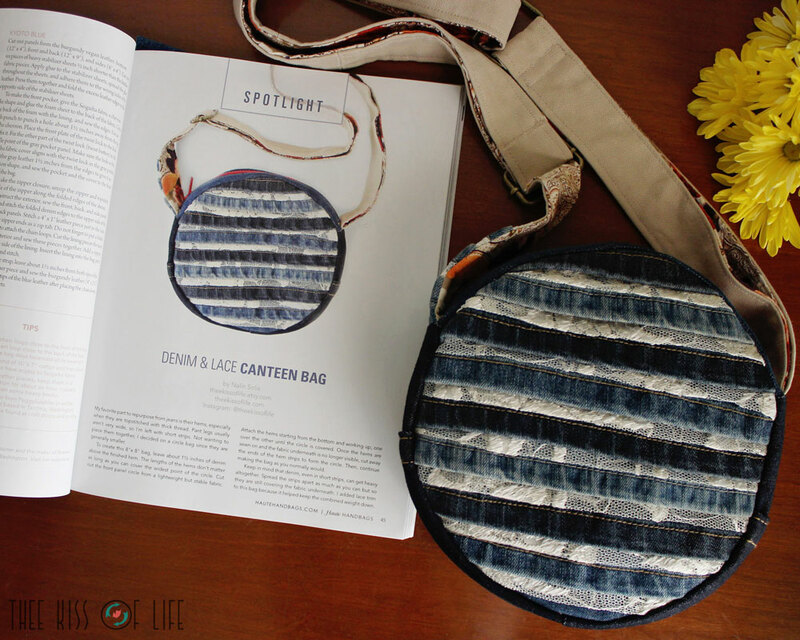 In the autumn 2017 issue of the magazine, Haute Handbags, you will find two of my pieces. This upcycled denim and lace canteen bag on page 45 and my upcycled painter's purse on page 125. One of their editors found my shop on Etsy and I agreed to send in my work along with brief summaries of the work process. It's a neat opportunity I personally wouldn't have passed up. Thanks Stampington & Co! I posted this quick little video to instagram and facebook as soon as I received my copy of the magazine. 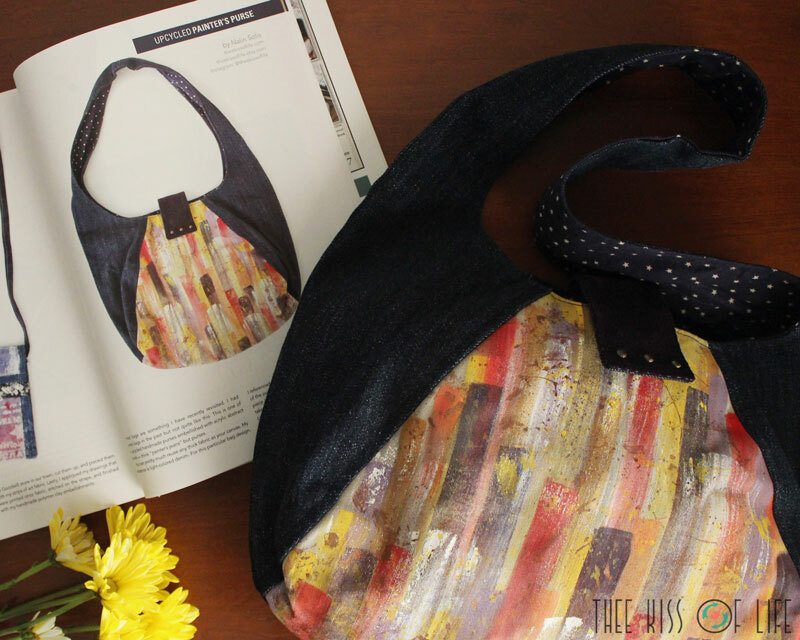 The magazine is full of gorgeous work and it's a pleasure to be accompanied in print by so many talented artisans, fellow bag makers.